Good guy EA, right? 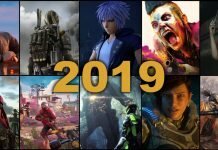 Well, even though many won’t agree with my statement, we must give them credit for offering us some great freebies over on their Origin store, the latest being SimCity 2000 Special Edition, which is now available free of charge for a limited time, part of the On the House promotion that Origin runs every now and then. Normally, SimCity 2000 Special Edition sells for six dollars on EA’s online store, so you get the chance to experience a gaming classic for free and save 6 bucks for a nice Christmas present. Or a lollipop. Just make sure to take advantage of this offer and download SimCity 2000 for free as soon as possible, as you never know when EA change their mind and remove the “free” tag on the game. 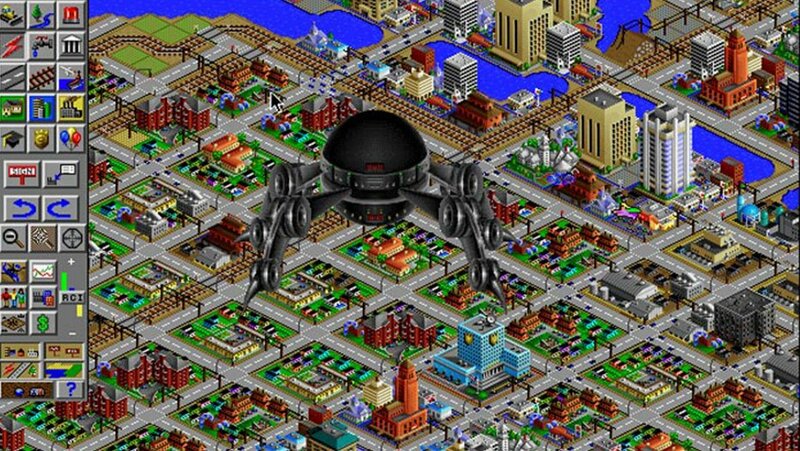 Even though SimCity 2000 Special Edition was considered by most one of the best games of it’s time, the fact that it was originally released in 1995 makes it a pretty old game and even though there might be people who would’ve loved to get one of the more recent versions, it’s still available for free and it’s classic gaming that we’re talking about, so we shouldn’t complain too much. So just head over to the Origin website and download SimCity 2000 for free while the offer still stands. Previous article‘Super Smash Bros Wii U’: Gotta Get That Glory!